The goal of the Business Renewables Center initiative is to help Australian businesses and local governments procure 1 GW of installed renewable energy by 2022 and 5 GW by 2030. The center will aim to make it easier for businesses to enter renewable energy PPAs. The Australian Renewable Energy Agency (ARENA) has announced it will give a financial shot in the arm to Australia’s first online marketplace for businesses to buy renewable energy. This comes on top of the funding from the New South Wales and Victorian governments, which have each provided $150,000. The Business Renewables Center Australia will be a resource centre and an online marketplace platform designed to accelerate the purchase of renewable energy by Australian business. 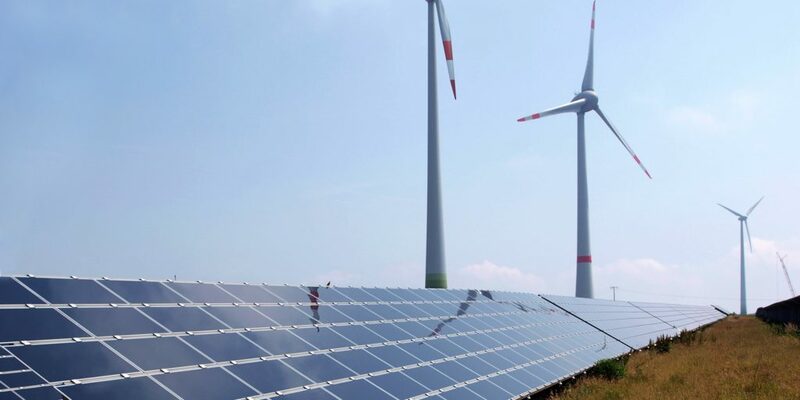 The $1.74 million project aims to make it easier for Australian corporates and local councils to purchase or procure renewable energy through corporate PPAs, with the aim to sell 5 GW of renewable power by 2030. The center is modeled upon the Rocky Mountain Institute’s Business Renewables Centre in the USA. It will provide members with information, a network of energy buyers and project developers, inexpensive training and advice on PPA requirements. “The future for energy is a large number of smaller renewable generating facilities often developed by non-generating entities,“ said ARENA CEO Darren Miller. Corporate PPAs in Australia have been on the rise, as an alternative for some of the utility scale projects currently under development that may encounter difficulties in signing a long-term offtake agreement with a utility. However, the entire market segment is still in its nascent stage. “There’s a lot of interest in renewable energy PPAs, but they’re new to Australia and the key decision-makers often lack the information they need,” said Professor Stuart White, Director of the UTS Institute for Sustainable Futures. Last year, ARENA released a report on the Business of Renewables, which outlined how Australia’s biggest businesses were falling behind their global peers in transitioning to renewable energy. According to WWF Australia CEO Dermot O’Gorman, the Business Renewables Centre Australia will build on the success of WWF’s Renewable Energy Buyers Forum, which now comprises over 230 members organizations, as well as the growth in corporate renewable PPAs in the last 12 months.